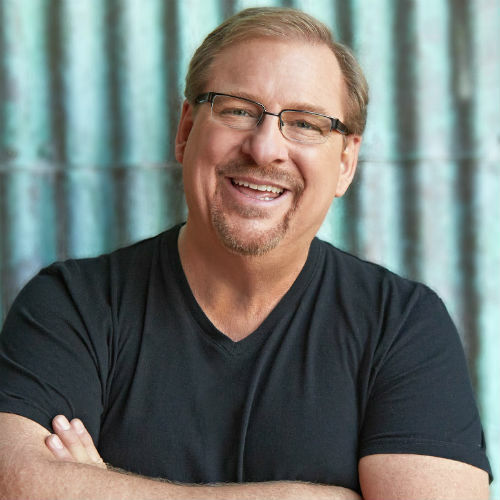 Dr. Rick Warren, founder and senior pastor of evangelical megachurch Saddleback Church in California and a member of the board of directors of the Museum of the Bible, will speak at a National Press Club Headliners Luncheon on Monday, October 16. Dr. Warren will discuss the mission and features of the new Museum of the Bible, which is scheduled to open this coming November in Washington, DC. The Museum of the Bible, set to open its 40-foot-tall bronze doors this fall, will be housed in a 430,000-square-foot building just two blocks from the National Mall. According to the Museum’s website, the new facility will make use of “cutting-edge technology to bring the Bible to life” and “will span time, space, and cultures, inviting everyone to engage with the Bible.” The Museum will feature several permanent sections, as well as space for temporary exhibits, several research labs and libraries, and a rooftop biblical garden and restaurant. Dr. Warren is founder of Saddleback Church, where he has been senior pastor for more than 30 years. He also oversees a global alliance of pastors through the Purpose Driven Network and the Pastors.com online community he established to provide sermons and other practical resources for ministers.